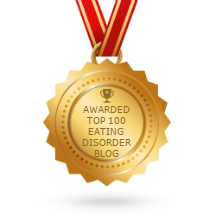 This entry was posted on Monday, April 14th, 2014 at 8:03 pm	and is filed under Eating Disorders, Maudsley Approach, Parenting, Psychotherapy, Treatment Outcomes. You can follow any responses to this entry through the RSS 2.0 feed. Both comments and pings are currently closed. The conclusion of this study is that weight restoration dramatically improves cognitive performance, including memory/recall, organization, and other mental tasks, and that normalization of hormonal function associated with weight gain seems to be essential for the normalization of cognitive performance. 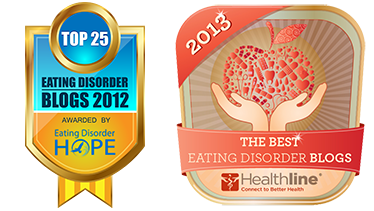 In other words, this additional paper supports the theory that food is the best medicine for anorexia nervosa, and that weight recovery is essential in order to recover. Sarah writes that a common criticism of FBT is that it focuses on weight gain at the expense of the adolescent’s psychological wellbeing. This is, in fact, a common criticism, based on my experience. It is, however, a criticism that lacks merit. 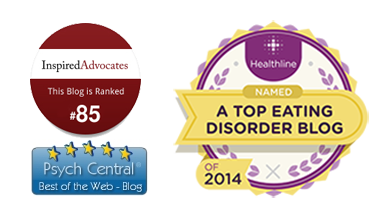 It assumes that eating disorder professionals are generally more competent than parents are in helping a teenager maintain psychological health. While there might be rare exceptions, generally the opposite is true. When professionals are completely in charge of the teen’s psychological wellbeing, such as in a residential or hospital setting for treating anorexia nervosa, the teen tends to perform worse on measures of mental health than when the teen is allowed to live at home with her family. An important study demonstrating this general principle was published in the journal Lancet in January. For a link to the Lancet publication, go to the article about it in Huffington Post. Given this experimental data, I challenge the critics of FBT to offer evidence supporting their contention that FBT is harmful to an adolescent’s psychological wellbeing. I”m afraid that criticism is simply made up — it’s a delusion.